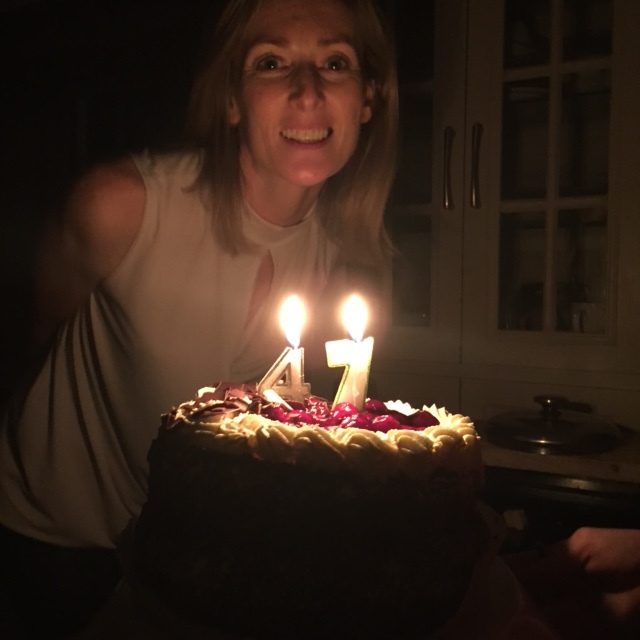 Yesterday, the 7th of September, was my birthday and I am now 47! 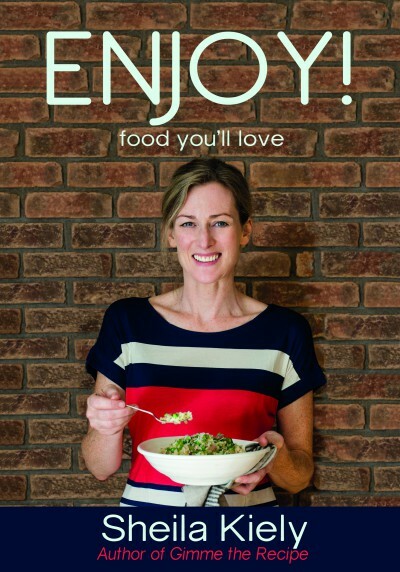 It was also the day that the Irish Blog Awards opened up to Public Voting and I would love it if you would vote for Gimme The Recipe to reach the finals of this year’s awards. Apparently a true lady never reveals her age but that’s okay as I shall forever quite happily remain a girl. 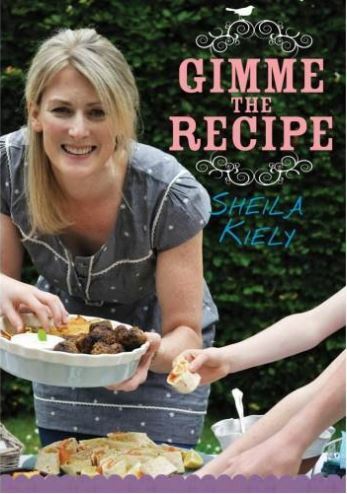 Sheila, I would if I could, but I can’t. I also don’t believe the number on the cake (despite having the photo taken in the dark). You obviously have double counted a good few of those years. I look forward to seeing you at the awards. Happy birthday & best of luck! I’m just getting to my mail, sorry I missed your birthday, hope you enjoyed it. Happy Birthday!